Voters throughout the state can start casting ballots for the upcoming March primary beginning Tuesday. The early voting period will run until March 2, followed by Election Day on March 6. There are a slew of federal, state and local races on the ballot. Below are some of the most contentious in Hidalgo and Starr counties. Voters here will elect a new Hidalgo County judge no matter how they vote. 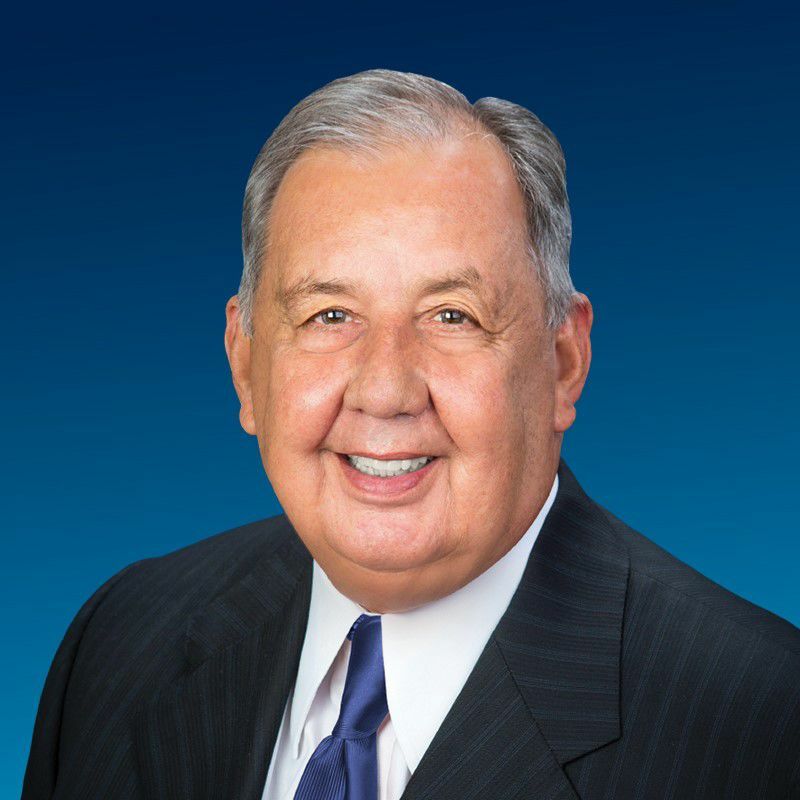 Ramon Garcia, the current county judge, announced last year he would not seek re-election. There are two candidates on the Democratic ticket, former McAllen Mayor Richard Cortez and former Hidalgo County Judge Eloy Pulido. Whoever clinches the nomination will face Republican Jane Cross in the November general election. The race for Hidalgo County Precinct 4 commissioner is also one that will likely generate voter turnout as Edinburg school trustee Ellie Torres challenges incumbent Joseph Palacios. The race promises to be an interesting one, with two political factions facing off once again. Voters will be able to vote at any of the 29 polling locations throughout the county or at any of the two mobile polling sites, which will change locations daily. The polls will be open from 7 a.m. to 7 p.m., except on Sunday, the hours will run from 10 a.m. to 3 p.m. Among the major races in Starr County is the race for Starr County judge. Incumbent Eloy Vera is being challenged by Leticia “Letty” Garza-Galvan, currently on the Roma school district board of trustees. State Rep. Ryan Guillen, representative for District 31, is being opposed by former state District Judge Ana Lisa Garza, who resigned from the bench in October to run against Guillen. 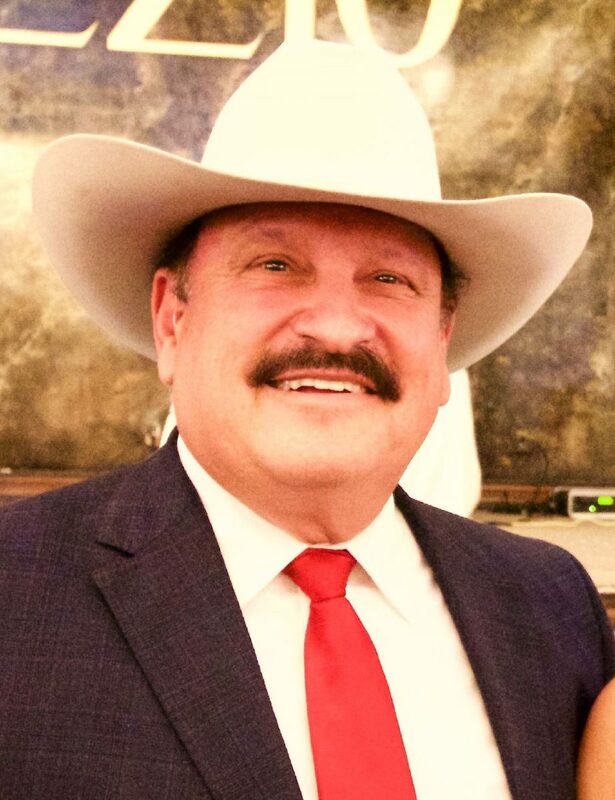 In the race to fill Garza’s vacant seat, two candidates are running for the position: Martie Garcia Vela, a former prosecutor with the district attorney’s office, and Baldemar “Balde” Garza, an attorney and former mayor of Rio Grande City. The candidates for the three races faced off in a debate earlier this month with the exception of Vera who did not attend. During the early voting period, voters will be able to cast their ballots at any of the four early election sites throughout the county. Those include the Starr County Courthouse, the Roma Community Center, La Rosita Community Center and El Cenizo PK Building. Early voting hours are 8 a.m. to 5 p.m. except on Wednesday, Feb. 21 and Wednesday, Feb. 28 when hours will be from 7 a.m. to 7 p.m.